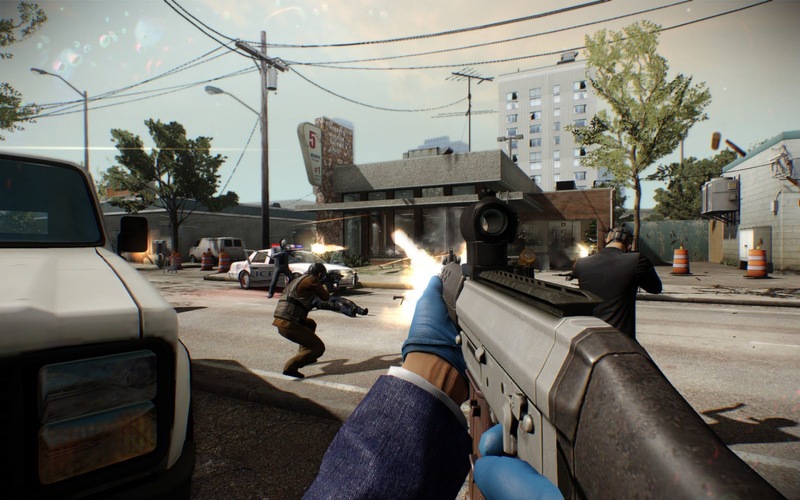 While it came with its own share of controversies, it has now been over half a decade since Overkill Software's Payday 2 was released and has grown to be an incredibly successful game on PC. 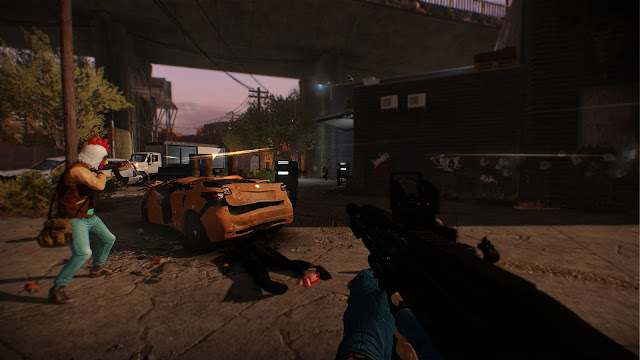 The game boasts a current average of around 20,000 players each month, and while that isn't exactly hitting Fortnite or Black Ops 4 levels of popularity, Overkill has certainly proved to be able to keep the goodwill of the playerbase for the five long years the game has endured. For years there had been a lot of teases on the existence of some kind of secret ending to the game. 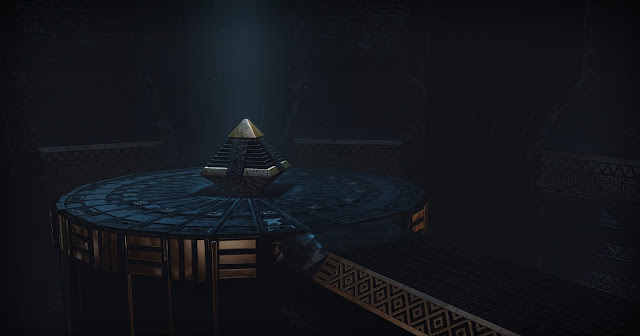 Subtle clues, cryptic messages and winks to the players hinted at something that only the most elite of players would be able to solve, but it was not until last year that major progress on it had been made. Since the first Payday also added a similar type of secret that had to be solved through an ARG (Alternate Reality Game), fans eagerly anticipated this one. A thread dedicated to solving the secret - originally created on launch day - currently has 30,000 comments attached to it. 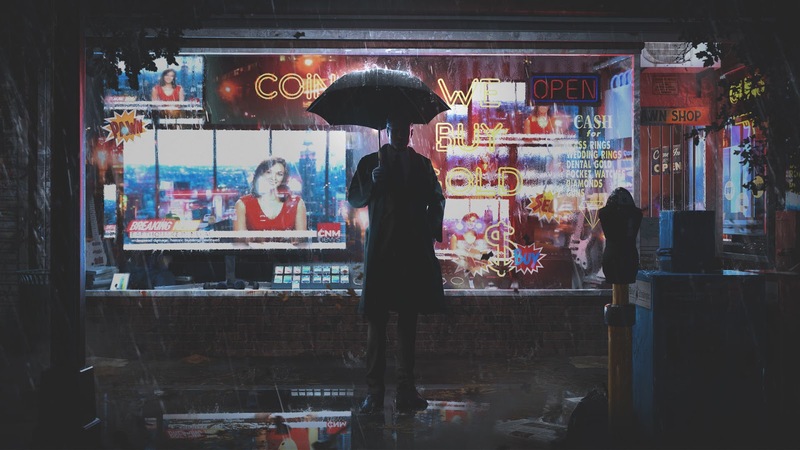 These new developments particularly caught the attention of one notable member of the community. William Kenny, better known to his followers as RandomKenny, is an Australian YouTuber and streamer best known for his Payday 2 videos. With over 27,000 subscribers, he became popular within the community for his DLC reviews and speedruns. In 2018, he began posting videos exploring the lore of Payday, sharing his own theories and answering questions provided by viewers. Kenny's Bain Theory video - split into two parts - is now the most popular on his channel with over 200,000 views on each. "Since I am a professional video editor and motion graphic designer, I always want to do something creative," Kenny told me. "In December of last year , one of the most interesting things to happen to Payday in years occurred; that being the kidnapping of Bain." The story development of Payday 2 over the last year-and-a-half is a little complicated, but at its core involved the kidnapping of a main character, a secret Illuminati-esque cult, mysterious artifacts held in golden chests (think Ark of the Covenant), and possible Lovecraftian connections. Most of this story is told through environmental cues delivered during gameplay, or in the ARG itself. "I decided to use my knowledge of the game, and delve deeper into this new exciting story that was being written. I spent a month researching and documenting every piece of evidence I could find to craft and write the script for my Bain Theories. It then took another two months to edit, which I split into the two videos. I was always worried that there would be some new update, or information being released that would ruin parts of my video." As the game's narrative progressed, so did Kenny's pursuit to solve the secret. Overkill hosted three events for the game throughout the year, where new content was added daily over the course of a week. Along with this, new hints and clues were dropped for secret hunters to digest. This included many classical and literary references to things such as Mictlāntēcutli, the Aztec god of death, and Cagliostro, an Italian adventurer and occultist. "Prior to all of this, I didn't really have any particular interest in ancient civilisations or literature, in fact I hated them at school and was turned off by it," Kenny said. "I did have some interest in gods and mythology, but only to the extent of watching TV shows that revolve around deities. But with all these references and hidden meanings popping up with each new development, people were focused on looking up and trying to uncover the meaning of what Overkill were doing, and as such I ended up doing a lot of reading especially on Mesopotamia culture and the works of Robert Fludd." "After reading a lot of Wikipedia pages and other sites, I started to really enjoy the stories and myths from the Mesopotamia culture. It was around this time that I had just started my own discord, and couldn't think of anything else, and thus themed it around my research." On November 4th, 2018, one day after releasing the final mission, Overkill released a 1.3GB update to Payday 2. The patch notes consisted of a single winking face emoticon. This prompted players to search the game carefully for any leads on the secret. Kenny streamed his entire run throughout the day, documenting it on Twitch with his teammates Vaderkon1, Gayla McGee and zMegaWatt. Unless you have a guide or spent almost a year of preparation for this like Kenny, the act of completing the secret is complicated. This video by Connor Shaw covers the entire process from becoming "worthy" of attempting it, to completing it, to what follows. After about seven hours of playing, the team eventually managed to complete the secret. Simultaneously, the official Discord server, subreddit and forums for Payday 2 exploded. As far as we know, this was the first team to attain the secret ending, and they received a lot of applause and congratulations from both players and Overkill employees. The game was updated a week later with an in-game plaque acknowledging the efforts of any community member who had ever made significant contributions to the game. "The Payday community really is a mixed bag of people, but like any game's community there are a ton of great people around. 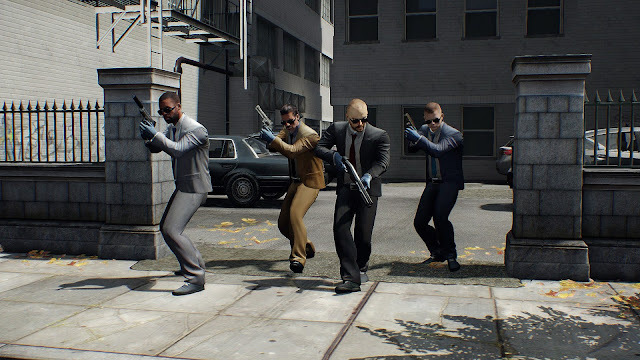 Especially the Payday 2 secret community, so many people have spent years discussing the happenings of Payday, and really nothing like what happened in the past few weeks would have been possible without the help and dedicate of so many people in there!" After five years, the Quest for the Secret could finally be put to rest.